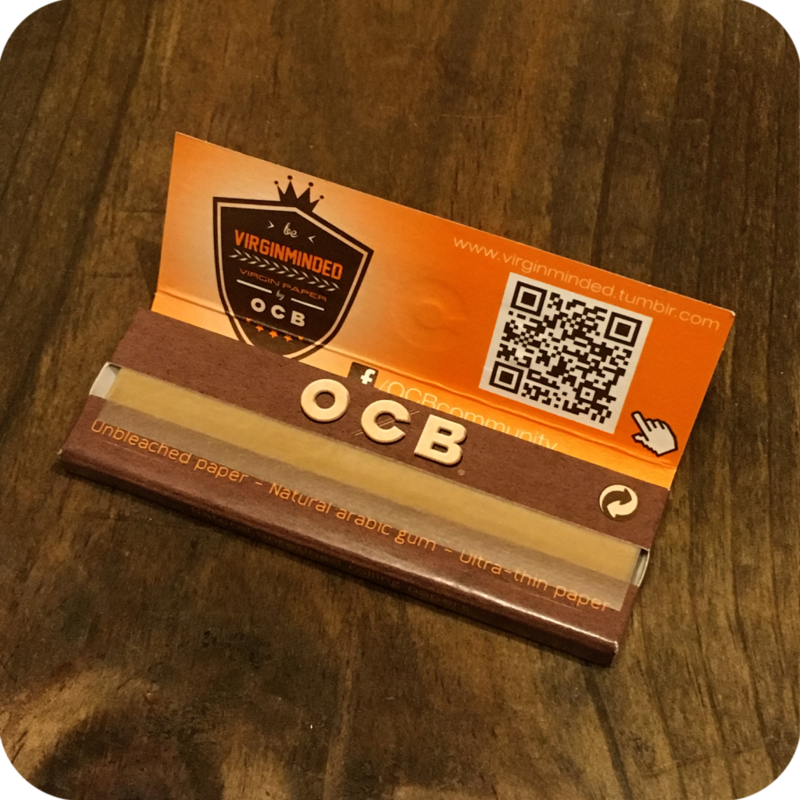 OCB 1 1/4″ Unbleached Rolling Papers are an incredible addition to the OCB family! OCB is one of the most respected and well-loved smoking brands on the market today. 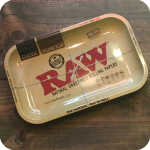 These unbleached rolling papers are no exception to their high standard of quality. With demand for healthier and environmentally conscious smoking products, it’s no surprise they decided to enter the virgin paper market. The papers are a light brown color because they are unbleached. This means they don’t contain none of the harmful additives that accompany any bright white rolling paper. The pack contains 32 unbleached, ultra thin, and slow burning leaves. 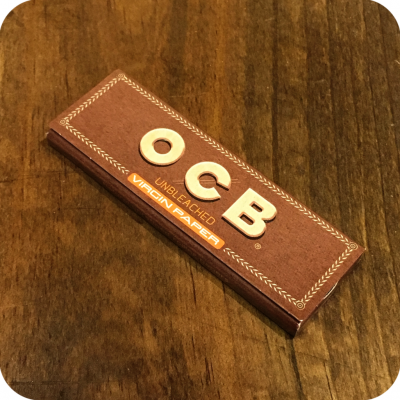 Be sure to try these OCB 1 1/4″ Unbleached Virgin Rolling Papers for a healthier and smoother smoke session. Tags: brooklyn smoke shop, King Size, nyc smoke shop, OCB, ocb king size, ocb king size virgin, ocb slim, ocb virgin papers, papers, rolling papers, unbleached, unbleached paper, virgin paper, virgin papers.